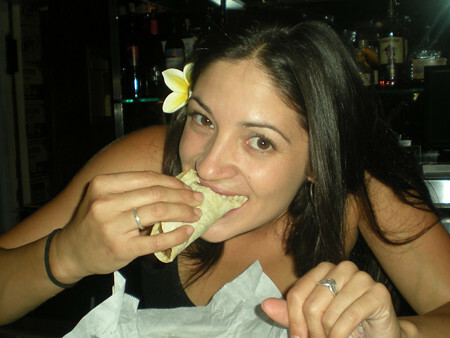 Hot Chicks Eating Tacos: Fan Gallery 1 - You Rate 'Em! I really like the first one. She has pretty hair and, damn, she can handle a taco. I bet that's her second one, too. She probably has a whole platter with rice and beans on the side, too. Damn. She's a meal buster if ever I've seen one. By far, my favorite.